Benefits designed to help our Valued and Loyal Customers SAVE daily. LIVE. LIFE. FIT. SHOP ONLINE 24/7 and SAVE everyday on the brands you TRUST for quality and results. today at any location nationwide. Get discounts daily and SAVE BIG everyday when you use your MVP Loyalty card in any location nationwide. Receive as much as 15% OFF daily and be exclusively legible for our online specials, giveaways and promotions on facebook and instagram. This card allows the selected given to receive 10% OFF any product/s from the brand ambassador sponsored brand and 5% OFF any product/s from other brands available. 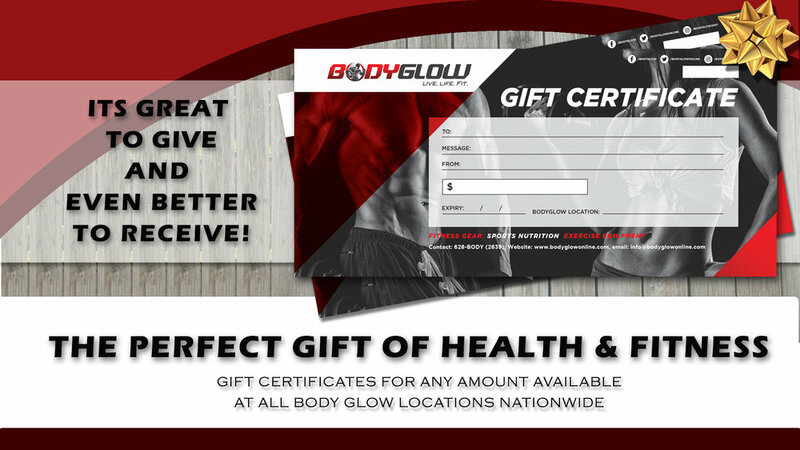 Feel free to redeem your BG Money at any BODYGLOW location nationwide when you receive it from our authorized affiliates. You are entitled to use your $20 BG bill on any purchased item over $250 ttd. Sign up today with your email address to receive news, specials and updates.